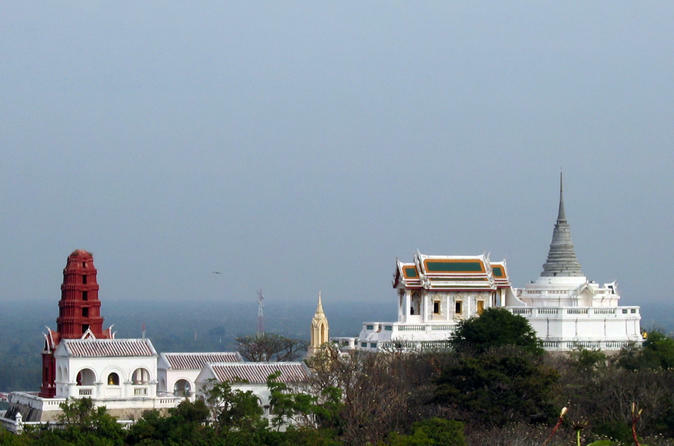 Experience the top cultural and natural sites of Petchaburi on this full-day tour from Hua Hin. Offer alms to the monks at Wat Mahathat Worawihan, explore the summer palace complex of King Mongkut, and marvel at the images of Buddha in Khao Luang Cave. 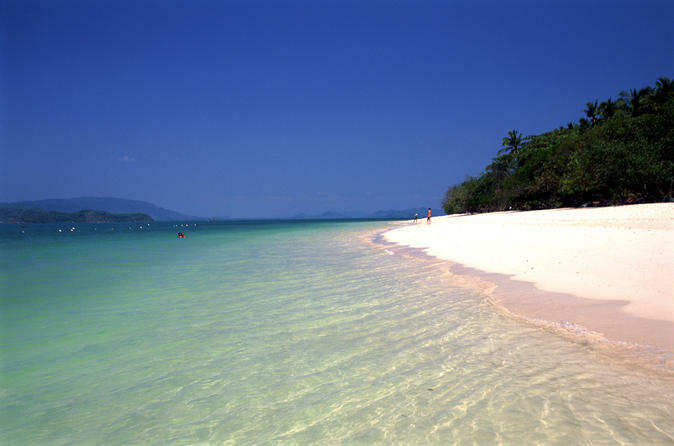 Take a drive through the unspoiled scenery which greets you on your way to the Bang Saphan district, where you will board the already waiting speedboat to the tiny island of Koh Talu. Explore Thailand’s oldest marine park on a tour of Khao Sam Roi Yot National Park, and admire the unique coastal flora and fauna. 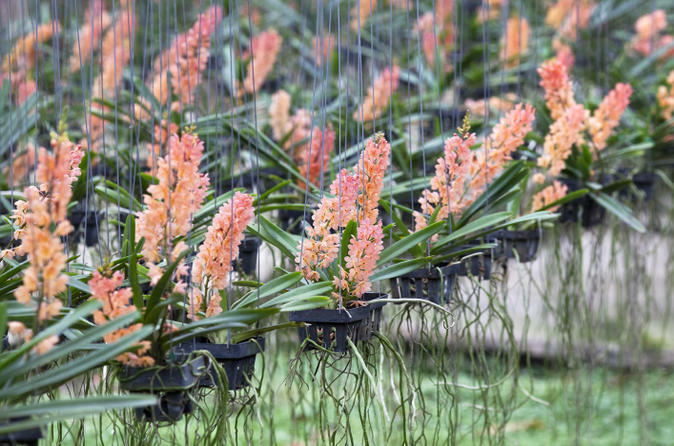 Discover the diverse wildlife of the freshwater marshes, limestone mountains, and beautiful Phraya Nakhon Cave. Meet and greet the tour guide at your Hotel in Hua Hin and embark on a half-day tour to visit Khao Wang, a summer residence of King Rama IV. 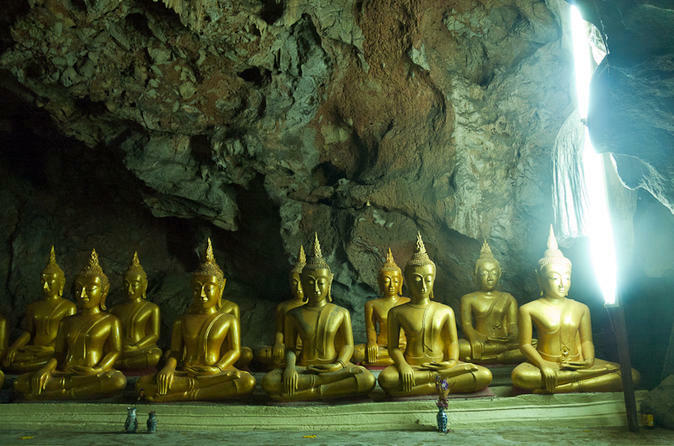 Explore the Khao Luang Cave housing 170 Buddha statues, and admire Khmer architecture at Wat Pra Srimahadhat. Lunch is included on this tour. At the end of the tour your guide will transfer you back to your hotel in Hua Hin. 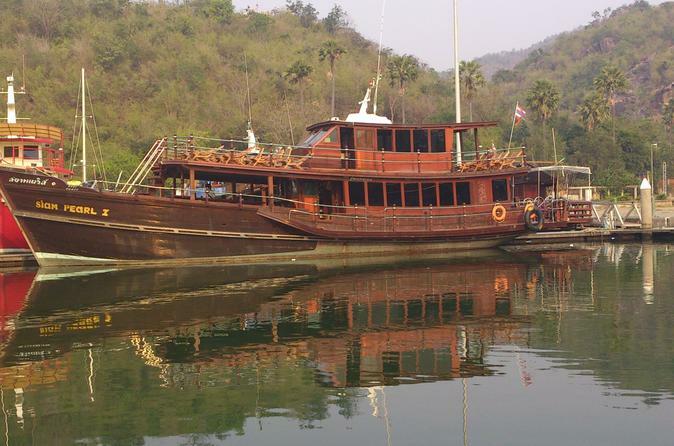 A reconditioned fishing boat will take you on a very relaxing cruise out to Monkey Island, appropriately named as there are so many monkeys everywhere. After some time relaxation on the beach, head back to the boat for some diving and swimming or relaxing, plus lunch followed by a trip to a popular fishing spot. 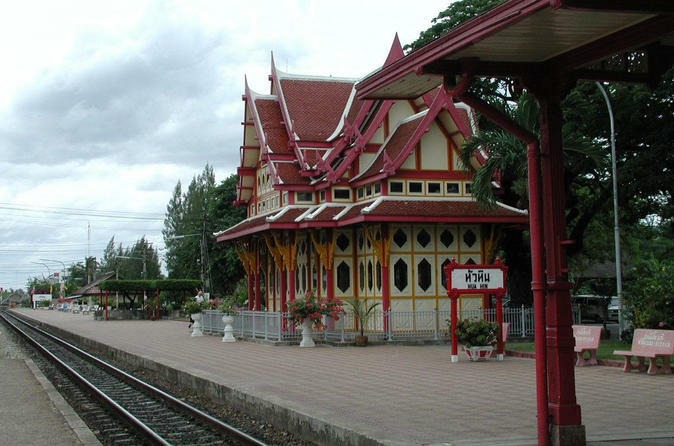 Just a short drive north from Hua Hin is the district of Pranburi. 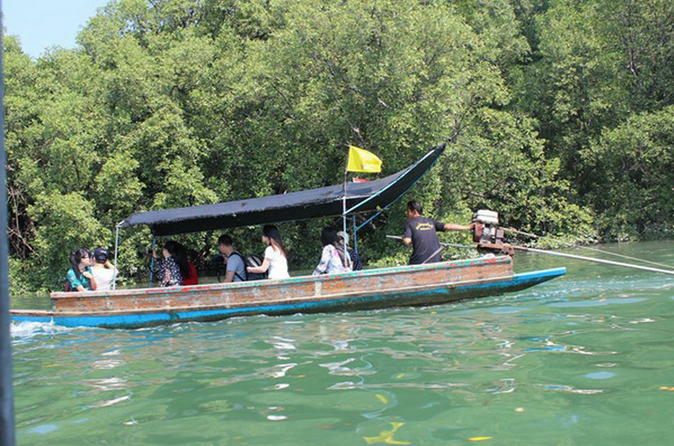 Witness the countryside from a small motorboat, the fishing boats that have returned to dock after being out in the Gulf of Thailand all night and enjoy a fascinating walk on an elevating platform over a mangrove swamp. Explore Hua Hin, Thailand’s royal beach destination. Visit a silk-weaving factory and learn more about renowned Thai silk. Tour “Maruekhathaiyawan,” the teak palace built by King Rama VI, and take a ride on the back of an elephant at the local sanctuary. 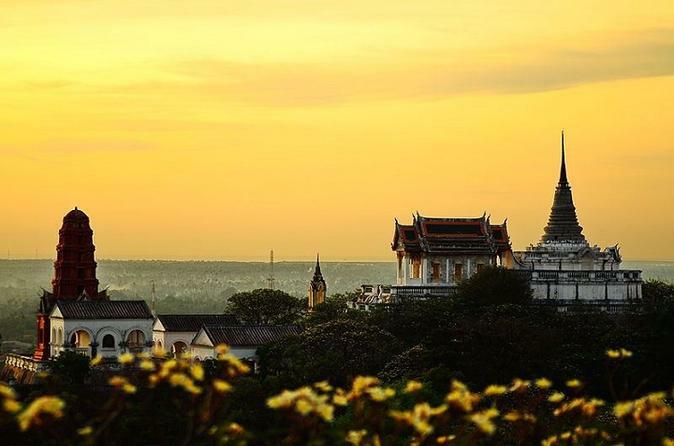 Enjoy Petchaburi and see a combination of cultural and natural sites at the same time. Enjoy a fun night out in the lovely town of Hua Hin aboard an authentic samlor, a three-wheeled bike with a passenger seat. Explore the city, visit the old town, take part in the vibrant night life, and enjoy a traditional Thai seafood dinner. 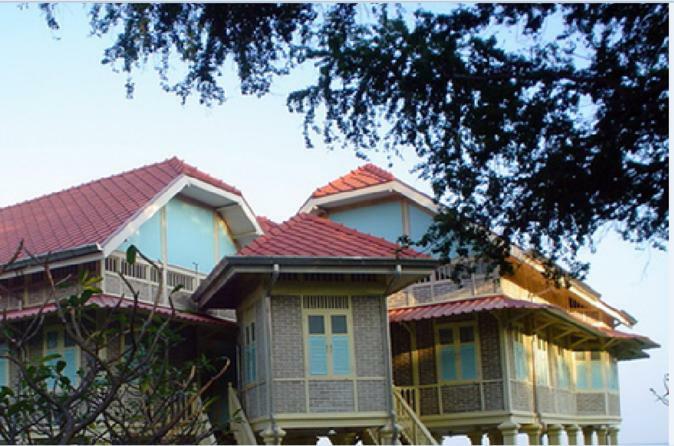 Get away from busy Hua Hin and head out to it's up-and-coming neighbor to the south Pranburi on this private tour. 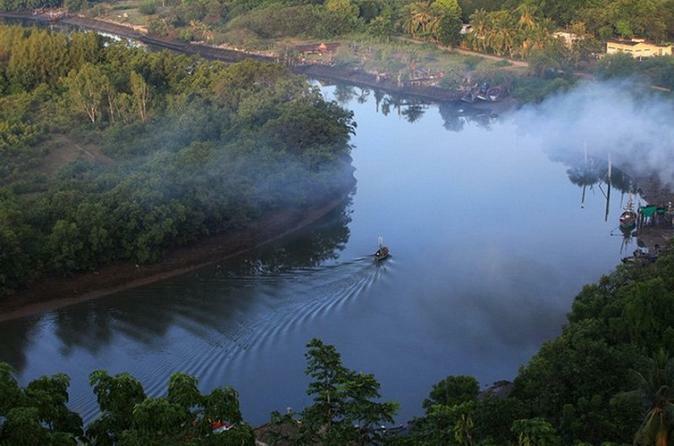 Watch as life carries on with its business as you visit orchards, see the wildlife, and watch as the fishing boats return to shore with their catches. Hotel pickup and lunch are included on this tour.